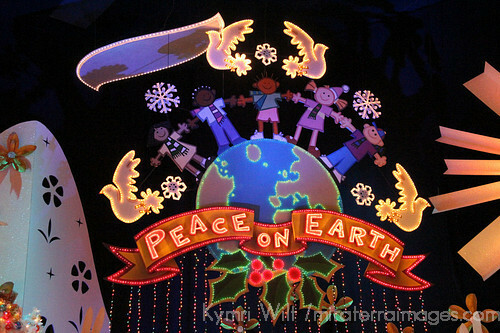 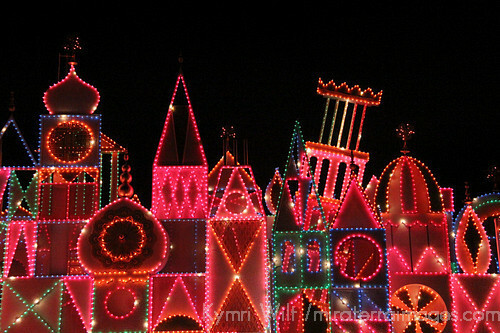 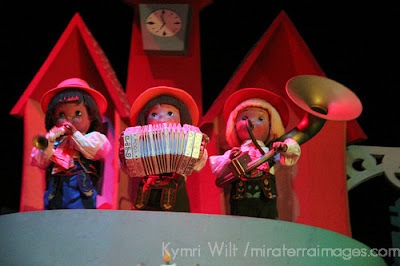 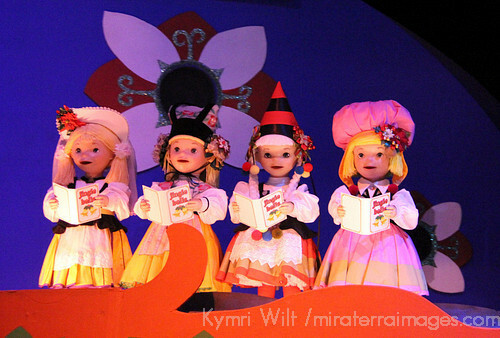 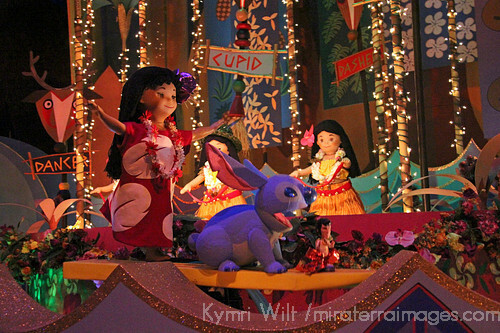 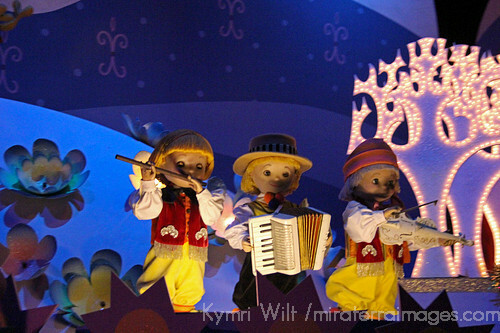 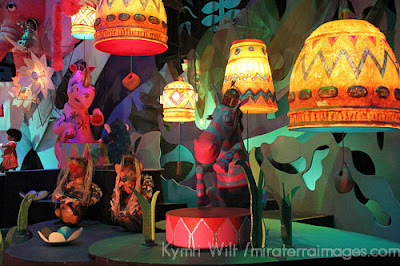 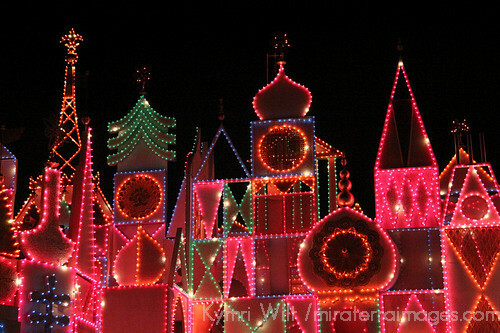 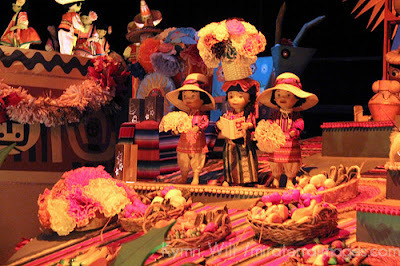 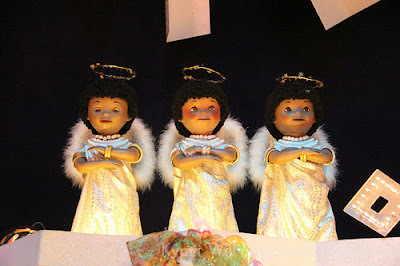 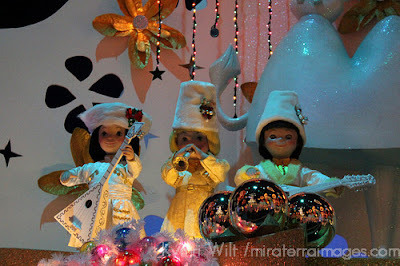 What I want for Christmas is a doll from It's A Small World. 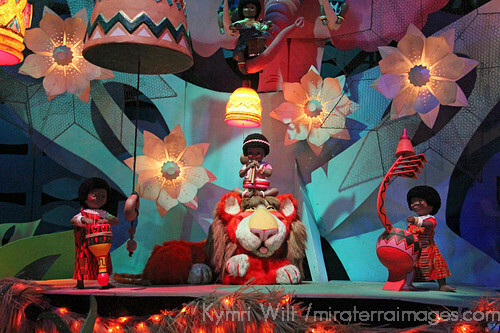 No, make that ALL the dolls from It's a Small World. 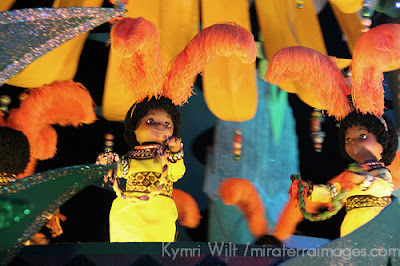 Or just one doll with all the costumes from It's A Small World. 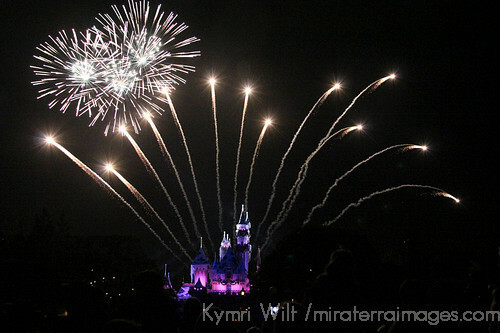 Whatever works, I think you get the picture." 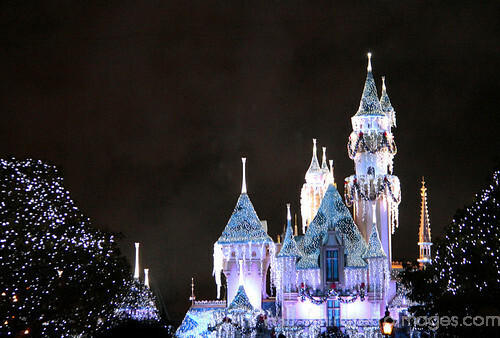 Oh the big dreams we have as little kids. 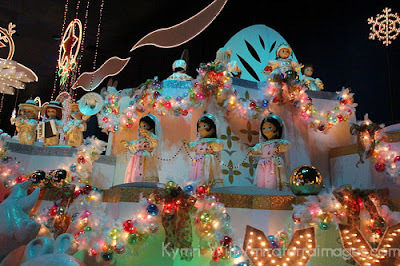 That was one of mine, and though I never did get any of the dolls from It's A Small World, I still enjoy visiting them at Disneyland every year for the holidays. 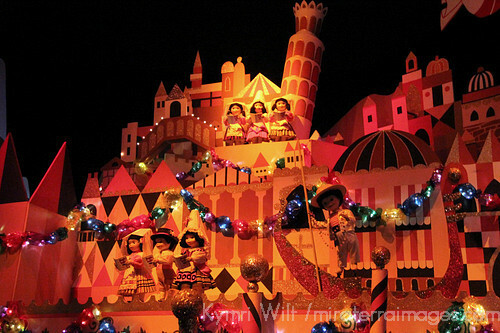 "It's a Small World" is to credit for being an early inspiration for me, fueling my desire to travel the world and discover the many different peoples and cultures represented with the colorful costumes and brightly painted scenes of far away places. As an adult having traveled to many of these places, I now appreciate it all the more.